A beginner back to basics group session is for people looking to improve riding skills and develop confidence to mountain bike with others. Meet other like minded people and explore our beautiful local trails. Fundamentals. Often new riders develop bad habits. 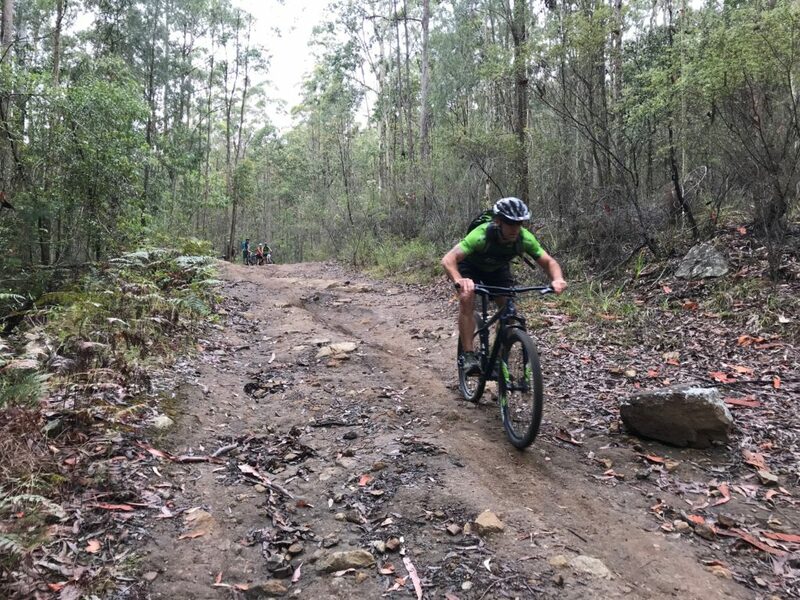 Our sessions are designed to make sure you learn the basics of mountain biking correctly and develop core skills you can build on. 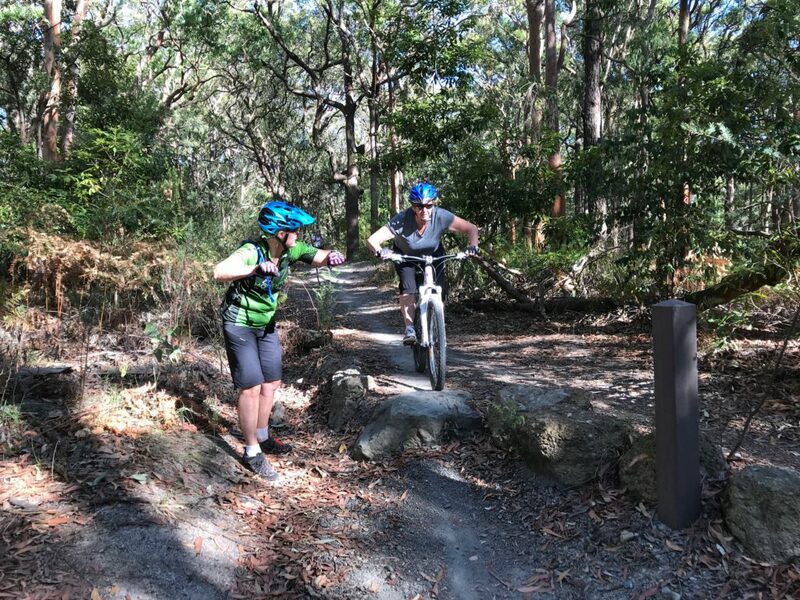 Each session is tailored to advance your mountain biking skills with a view to quickly elevating you from a beginner rider toward an intermediate level. We develop your skills on more challenging obstacles broken down into bite size chunks. 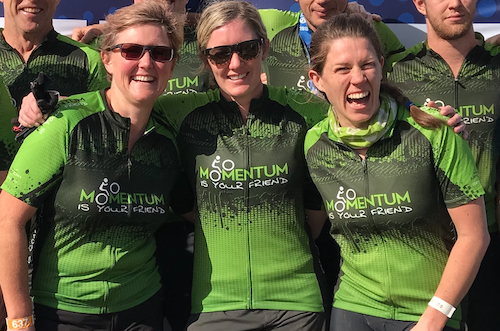 Sessions will continue to educate you on everything riding, including skills helpful in racing and general mountain biking information to support your ongoing riding.